A refreshing, even daring new perspective—extreme poverty doesn’t have to exist! Here’s a book that converts the skeptical and energizes the Church. There’s no place for extreme poverty to hide from the power of God’s people. Dr. Scott Todd delivered one of the best presentations I’ve seen at Q... The data are convincing, the call is compelling . 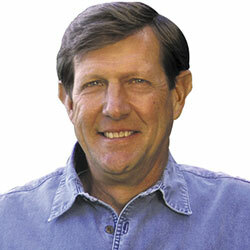 . . Scott is architecting one of the great efforts of the global Church. 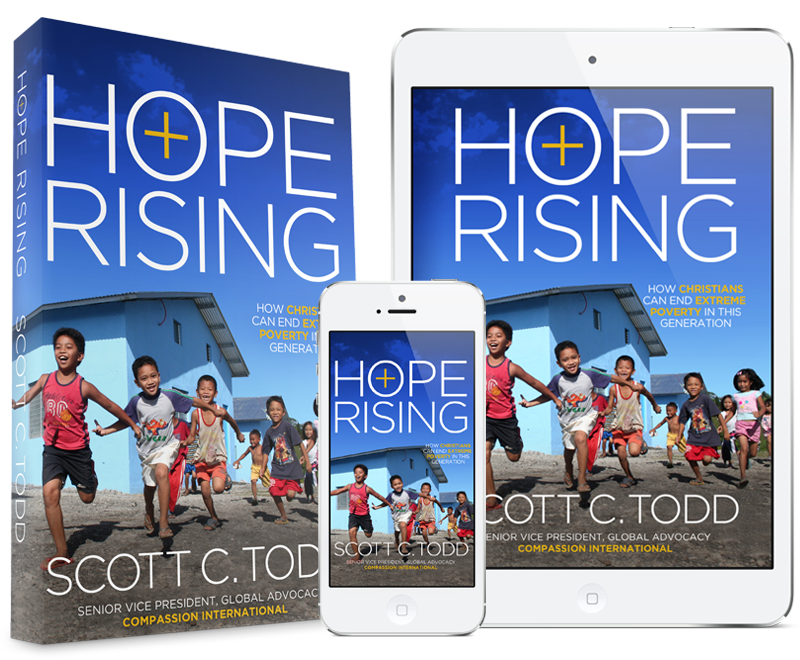 Scott Todd’s Hope Rising presents a bold and compelling view of whatit means to live as a Christian in an age of poverty and globalization. What can Christians in rich countries do about poverty? Todd not only shows what the churches can do to fight poverty, but provides a biblical basis for the roles of business and government. 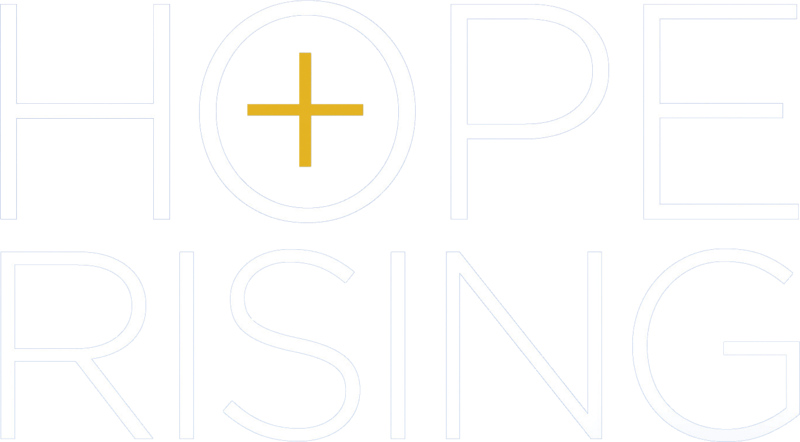 Hope Rising is a passion-ate, personalized narrative that will challenge the individual Christian, but is also suitable for study in small groups of believers who want to work together to make a positive difference for the poor in Jesus’ name. Hope Rising is a compelling call to have followers of Jesus Christ fast forward the end of extreme poverty. Scott Todd is a modern-day William Wilberforce who brings passion, scripture, and strategy to ignite the Church for world-changing action. Hope Rising is a call to the Church to throw off the low expectations that limit our vision and hope for what the Maker of the universe can and will do through us. Let’s heed the invitation to roll up our sleeves and join God in the miraculous works he has prepared for us to do. Are you overwhelmed by global poverty? This book proves that the end of extreme poverty is closer than we think—and each of us can join in today’s movement. Extreme poverty has been cut in half in the last thirty years, and the global Church is the most promising force to bring it to an end. The Church led the abolition of slavery, and in our genera-tion we will lead the abolition of extreme poverty. Hope Rising offers a hopeful invitation to each of us to be the movement that puts global poverty into the history books. As a community of faith we are guilty of low expectations concerning the Lord’s ability to use His body to restore and redeem His creation. After reading Hope Rising I was convicted and encouraged by the sim-plicity of the solution and the vision of the future that should be ours as followers of Christ. The strategy outlined by Dr. Todd is a necessary reminder of why the Body exists and provokes individuals to respond to the call of Christ. Get ready to be uncomfortable. Scott Todd applies the message and spirit of the Jewish prophets to the call of the Church today. Hope Rising insists on linking love for God with the work of ending preventable human suffering caused by extreme poverty. Inspired by an optimism grounded in scripture, Hope Rising offers practical strategies to make the end of the worst forms of poverty an achievable reality in our day. For too many, it’s easy to become hopeless about the state of the world’s poor. Dr. Scott Todd challenges this stance; taking us on a fascinating tour of extreme poverty through recent history, showing us glimmers of hope, and calling this generation of Christ-followers to work together to end extreme poverty in our lifetime. We are already winning, and with concerted effort, extreme poverty can indeed be history. This is a book to launch a movement. In Hope Rising, Scott Todd has a bold and prophetic voice, calling us to escape the tyranny of our own low expectations. Children don’t have to die from hunger or prevent-able diseases. God has given us all the tools we need to defeat extreme poverty. Having worked in the fight against poverty for nearly twenty years, I confess that I approached Hope Rising’s basic premise—that the poor need not always be with us—with skepticism. Yet I was quickly convicted regarding my own complacency and lack of hope. In bite-sized and easily digestible chapters, Todd makes a very compelling case that we can do much more to help the poor and in fact have already had much more success than we realize. The vision he casts, a vision of a church that will practice the true fast of Isaiah 58, is thrilling and a vision we can all get behind. It is a vision that just may transform the North American church even as it transforms the world. "Each child is a gift, reflecting the image of her Creator, and God's love for each child must beat within us as well. He is unlikely to welcome us warmly if it doesn't (Matt. 25:31-46)." 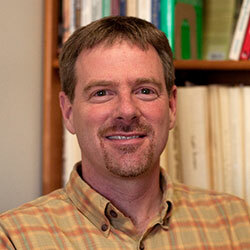 Scott C. Todd is the Sr Vice President for Global Advocacy at Compassion International. During his ten years of service at Compassion he has held a number of posts including Director of Compassion's HIV/AIDS Initiative, Child Survival Programs, and a range of special programs serving children in poverty around the world. 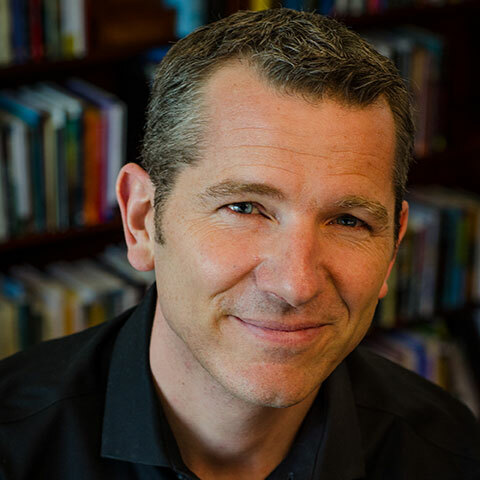 Dr. Todd is a sought-after speaker and author bringing his global experience in relief and development and his passionate belief in Christ and His Church together for the cause of releasing children from poverty. 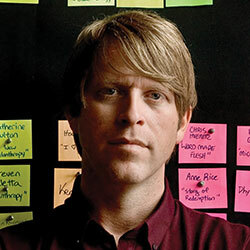 Prior to his work for Compassion, Dr. Todd was an award-winning scientist in Immunology and Oncology holding a doctorate from the University of California, a National Lymphoma Foundation fellowship at Stanford University Medical Center and numerous research grants from the American Cancer Society, National Institutes of Health and National Science Foundation.